Check out speedstackssg.com to see new product prices Check out reduced HJC Pro Series 2 Cup Set, Stack Station etc ! New Jersey Designs for Team SG stackers ! 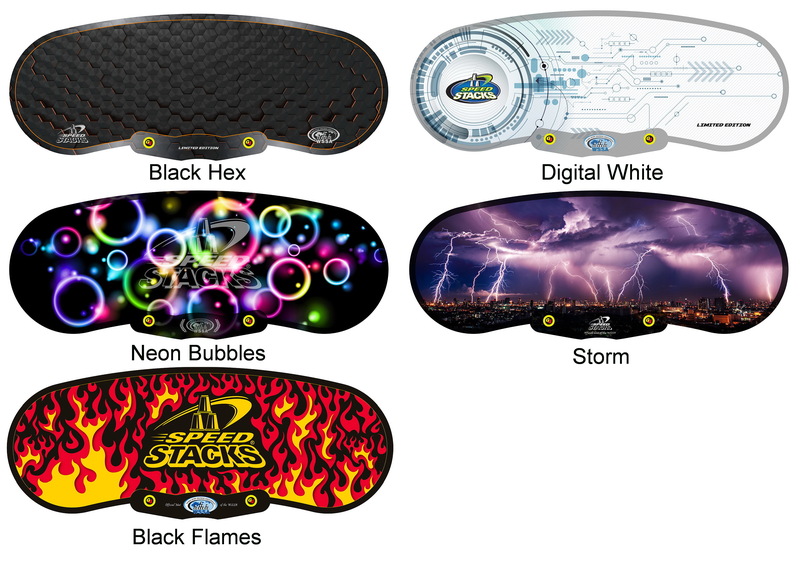 New Products such as Stack Station, new designed Snap-top Compatible Cups and Gen 4 Mats will be available from October 2018 ! Malaysia Open 2018 Commemorative Mat now able to be ordered in the Mat and Timer bundle; StackUp! 2017 Commemorative cups at special promotion - both at speedstackssg.com While stock last! Promotes the standardization and advancement of sport stacking in Singapore, serves as the governing body for sport stacking rules & regulations, provides a uniform framework for sport stacking events, competitions and records.